New Super Mario Bros. U Deluxe is scheduled for launch early next year. This is Nintendo’s one of the most anticipated games of the year. To up the excitement, even more, Nintendo UK has just announced the Pre-order bonus content that will be given to those who pre-order the game ahead of release. 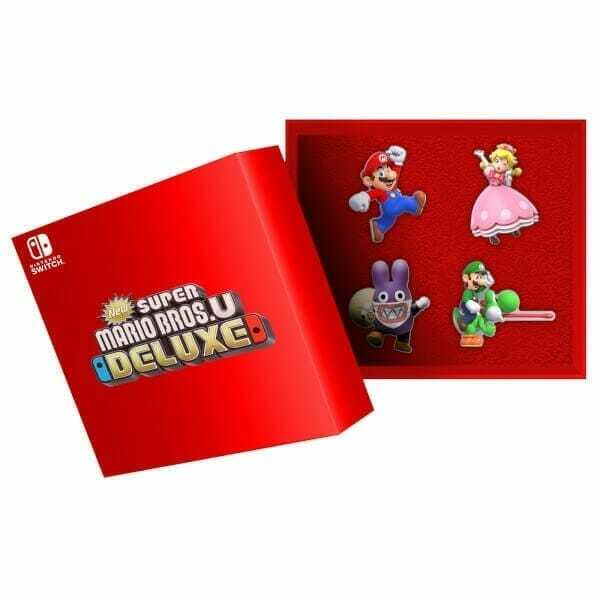 The pin badge set contains four characters, Mario, Luigi, Nabbit and Princess Peach. 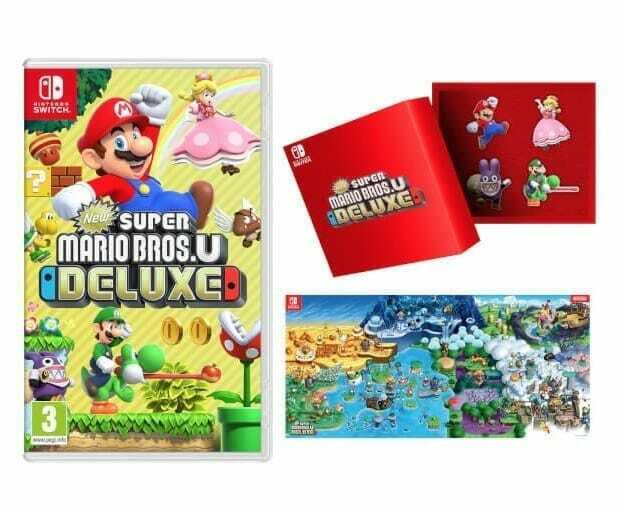 They will come in a nice red box with New Super Mario Bros. U Deluxe written on top. The game is scheduled for release on Jan 11, 2019 on the Nintendo Switch Console. If you want to get your hands on the pre-order bonus you can place your order here. This is it for now, let us know in the comments what you think about New Super Mario Bros. U Deluxe Pre-order bonus content.